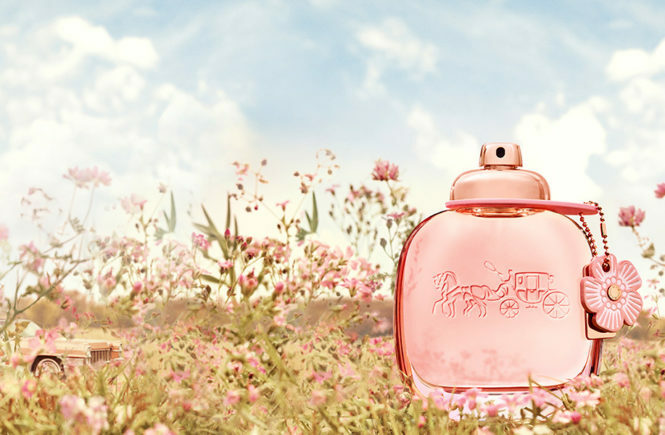 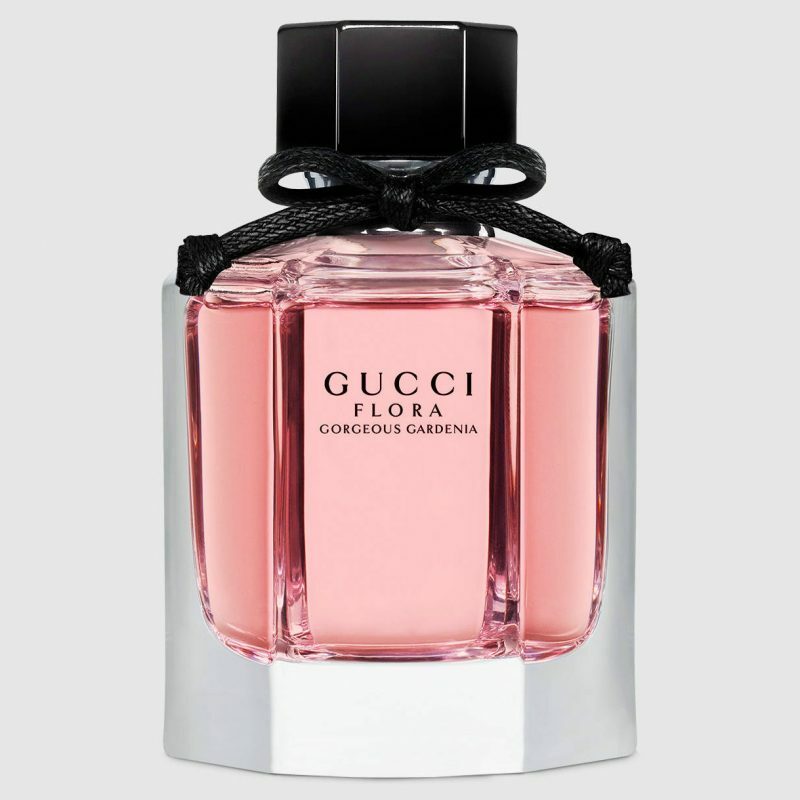 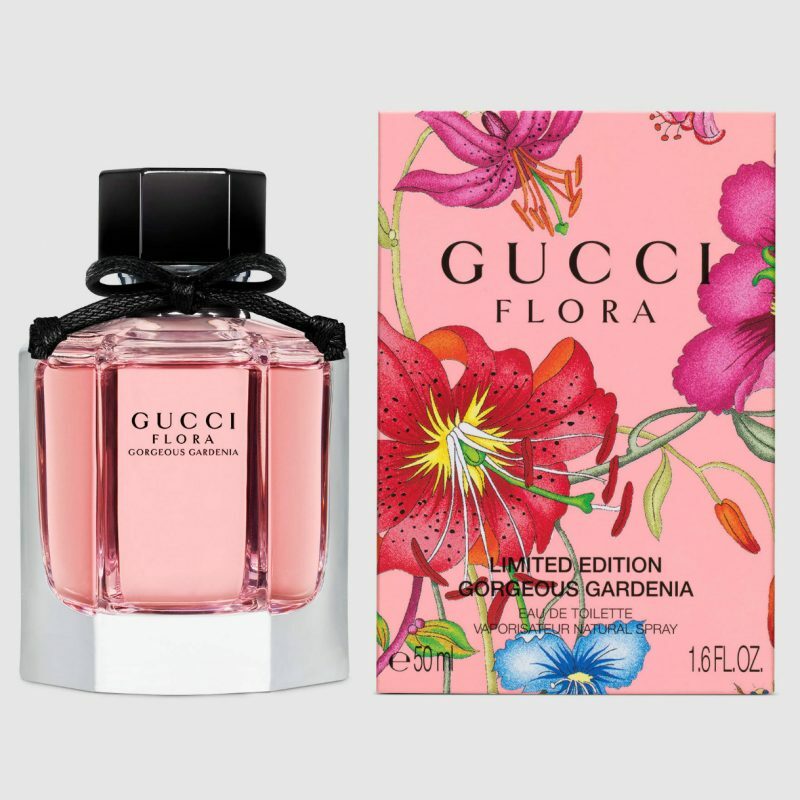 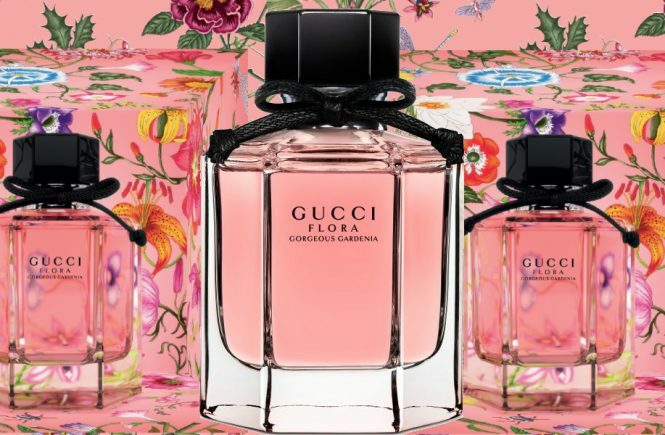 Gucci has launched a new edition of its Flora fragrance, Flora Gardenia Limited Edition.The new Flora Gardenia limited edition fragrance is tinted a radiant modern pop pink. 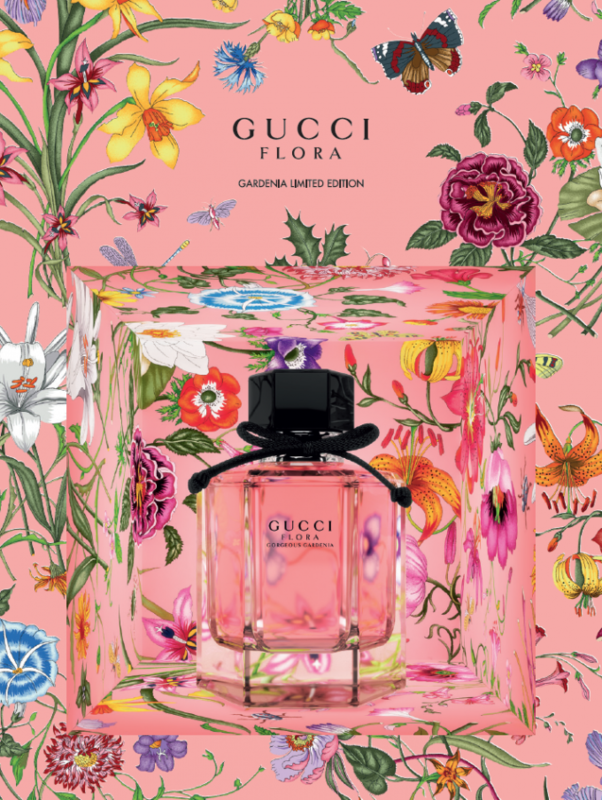 The eclectic shade of pink is also beautifully full in a trendy outer carton, where it meets the flora and fauna of the botanical Flora print. 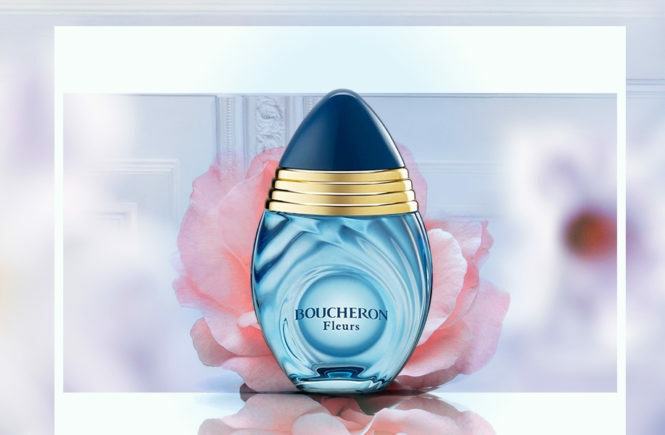 Flora Gardenia, the scent from the Flora fragrance collection, is an memorial to the delicate gardenia flower. 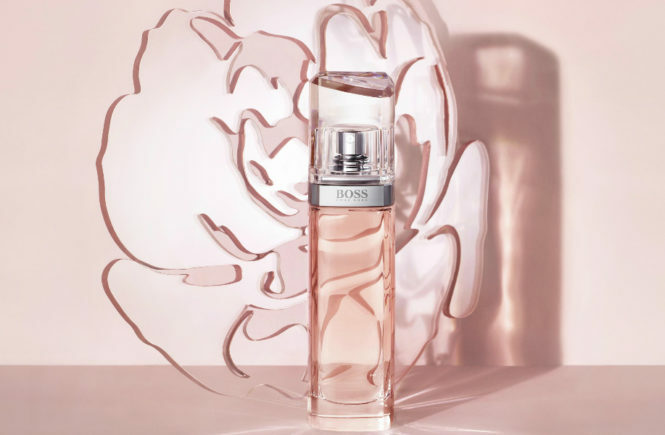 The original eau de toilette’s composition celebrates the lightness of the gardenia shrub’s first blossom and its addictive richness when it is in full flower. 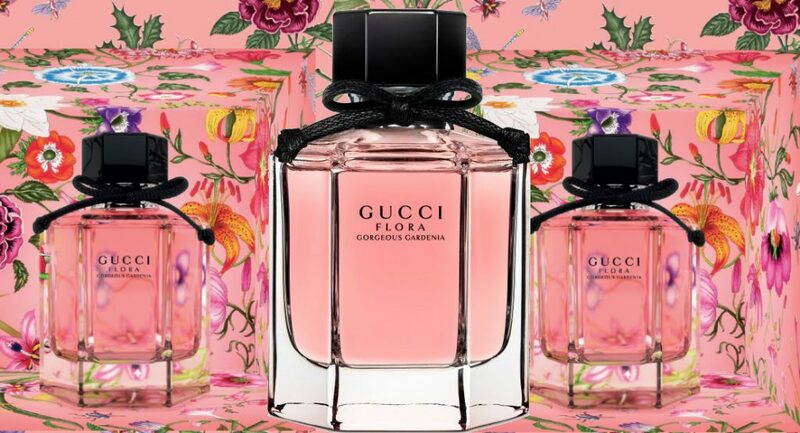 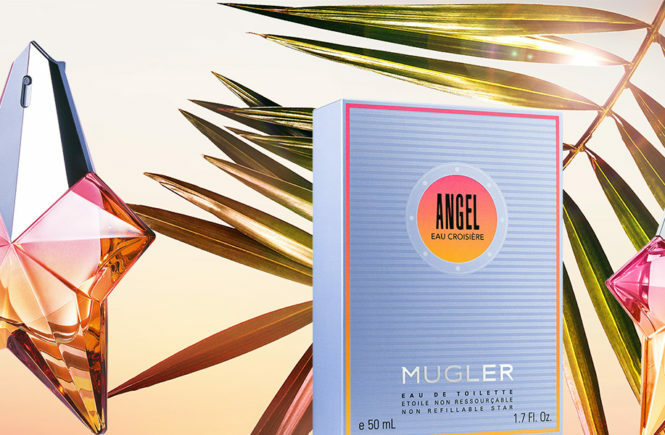 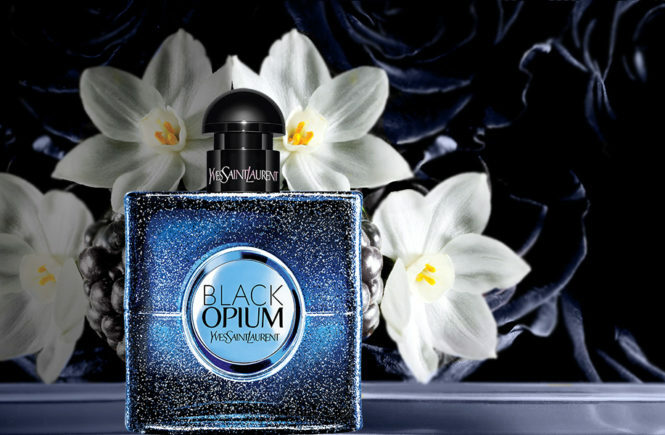 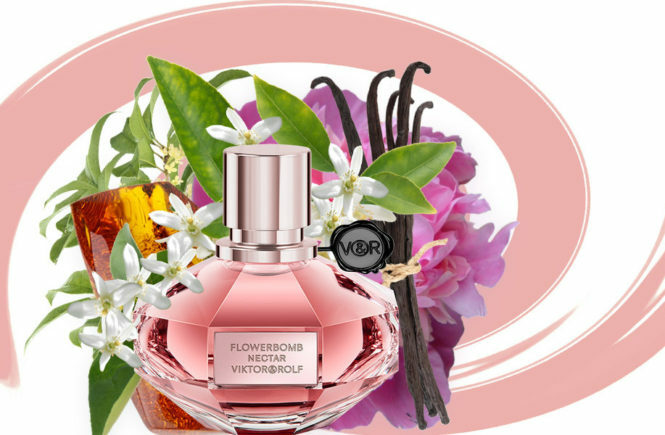 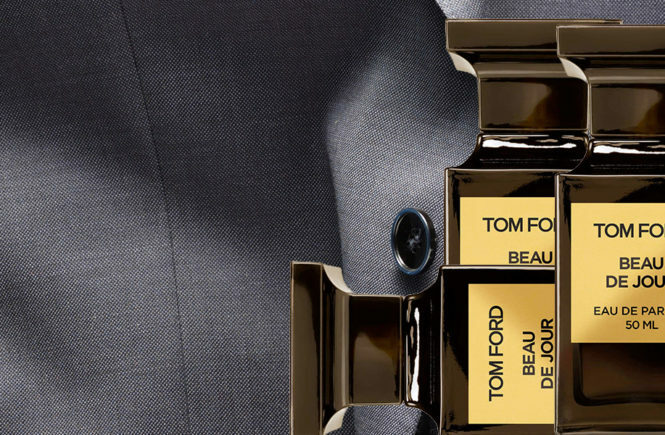 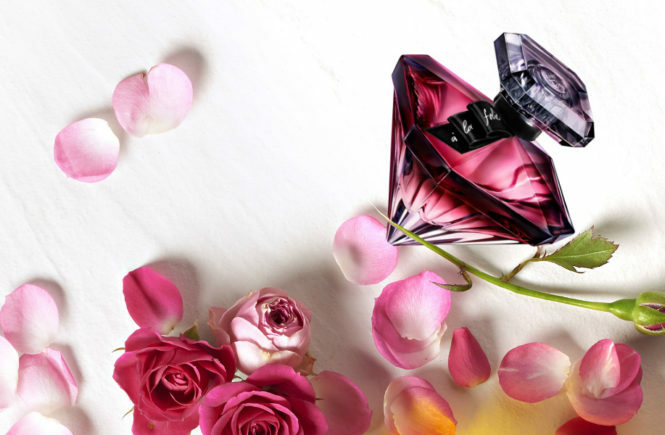 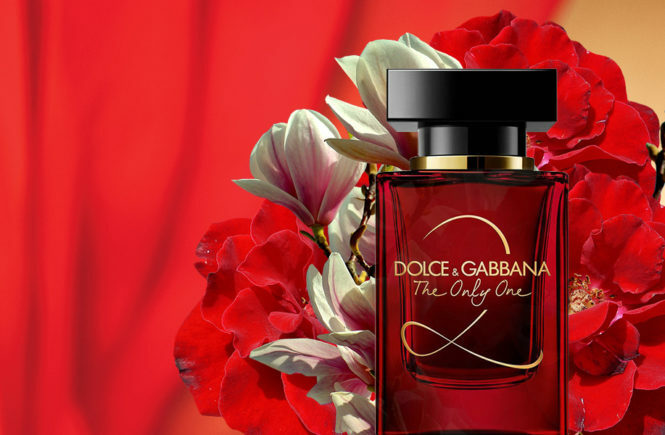 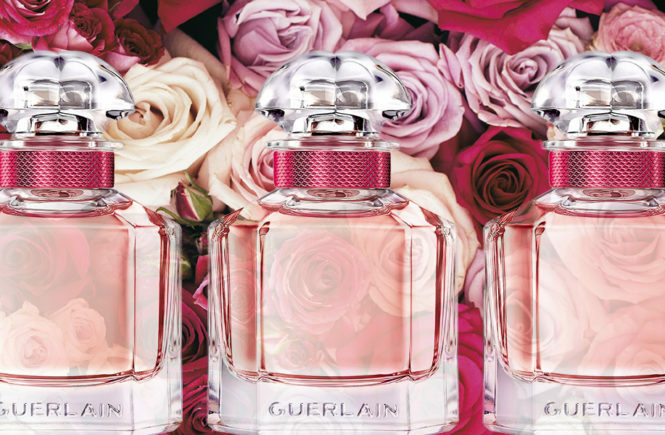 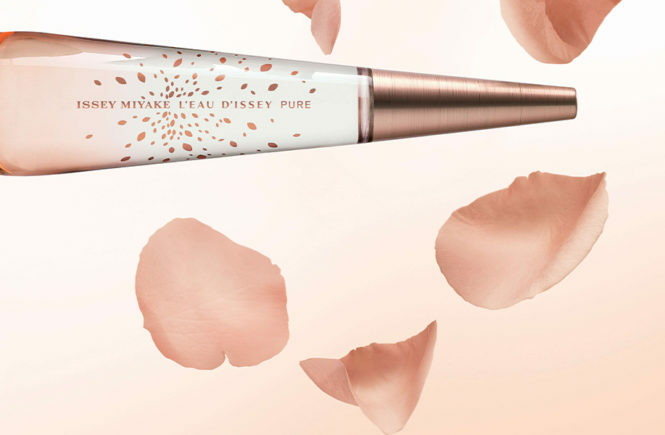 Intensely feminine, the scent’s notes of red berries, white gardenia at the heart and patchouli and brown sugar at the base makes a avant-garde statement of elegance and beauty.